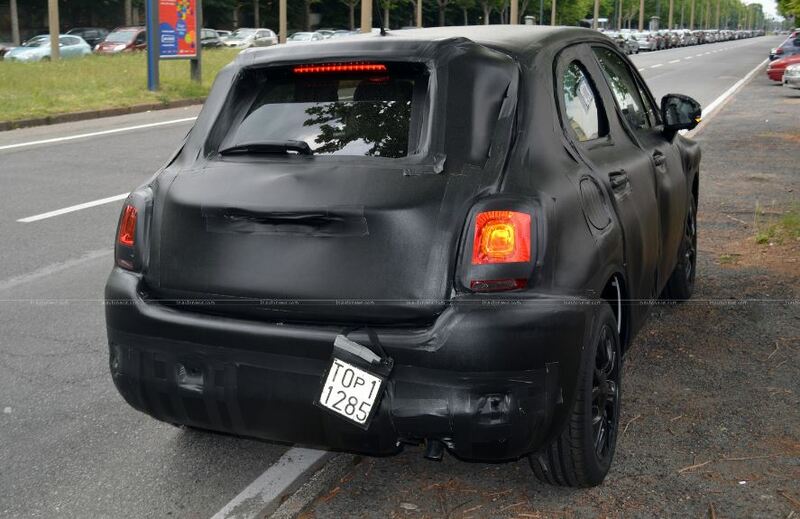 Spy photographers from Inautonews online publication have managed to catch the Fiat 500X on camera, revealing the model with an inside shot as well. 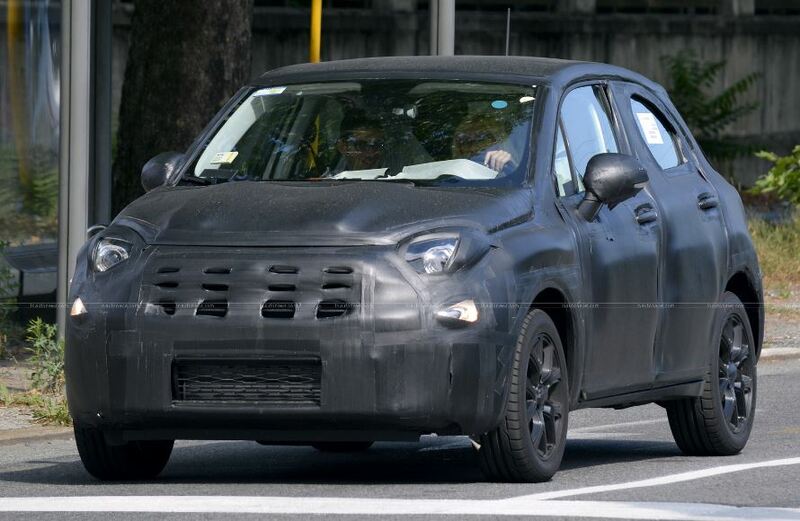 The Fiat 500X small SUV is believed to be set apart from its siblings 500, 500L or 500L Living, as it will tweak inside a different dashboard with new features. More than that, the Fiat 500X will be that practical vehicle, standing between a small city car and a crossover, ready to tackle the US market as well, perhaps somewhere next year. In case it would hit the US market as well, the Fiat 500X will tweak some modifications at the engine lineup, coming with a 1.8-liter four-cylinder in a first phase, while in Europe the small SUV will be equipped with a 1.4-liter turbo and a 1.6-liter diesel. 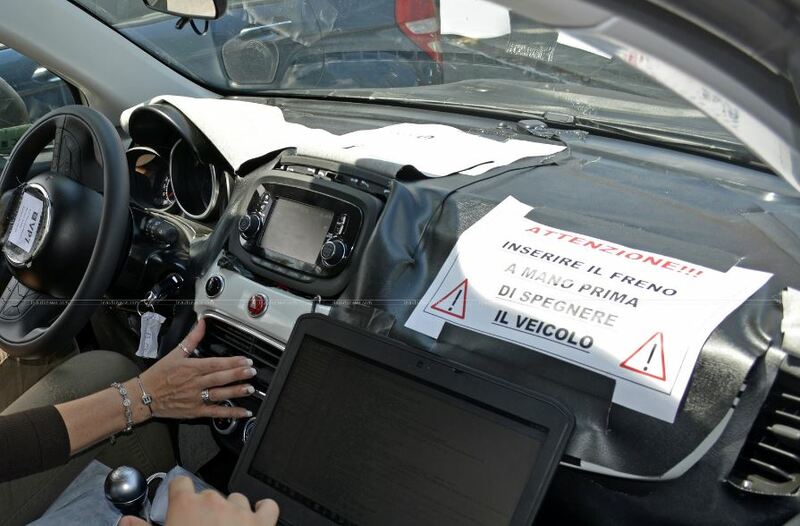 The Fiat Italian based automaker is planning to sell the Fiat 500X in 100,000 every year in the United States, with the company preparing the model for launch in October, at the 2014 Paris Motor Show.